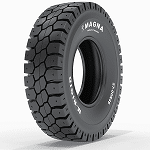 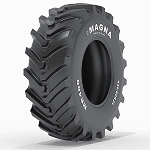 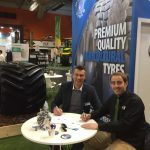 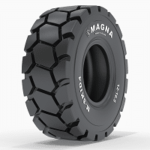 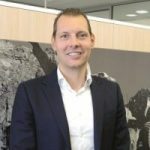 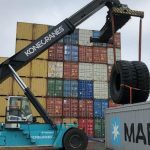 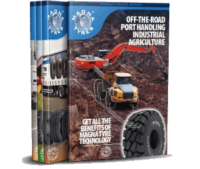 Magna Tyres Group is proud to announce the introduction of the new Magna M-SKID2 and M-SKID4 tyres for skid-steer loaders. 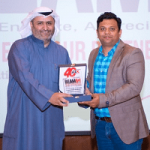 Thank you for your support and dedication. 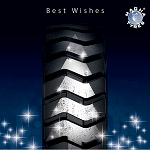 On behalf of the management and staff of Magna Tyres Group we wish you a happy new year with great opportunities & success!